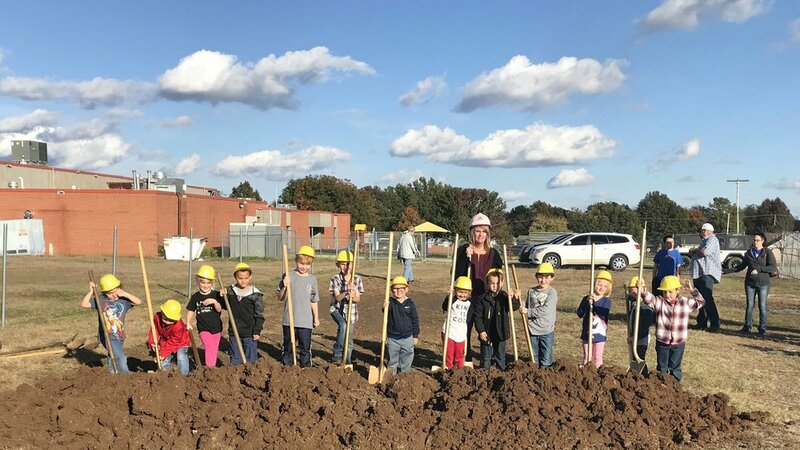 CMSWillowbrook is under construction with the new Early Childhood Center, and the Prague Middle School Student Center… both with FEMA approved safe rooms. A bond issue and FEMA funds allow both facilities to have safe rooms that will house the entire district during a storm. The Middle School project will be located on the west end of the existing Middle School and will extend out to the south. Once completed, it will house 250 people during the storm. The Early Childhood Center will be located just south of the existing elementary school. This building will hold Pre-K, Kindergarten and First Grade. It will also have an office and library/computer lab area and will be approximately 9130 sf. It will hold the entire elementary school, high school, staff and 800 community members during a storm. This new construction also prevents the students from having to be bused to a shelter.